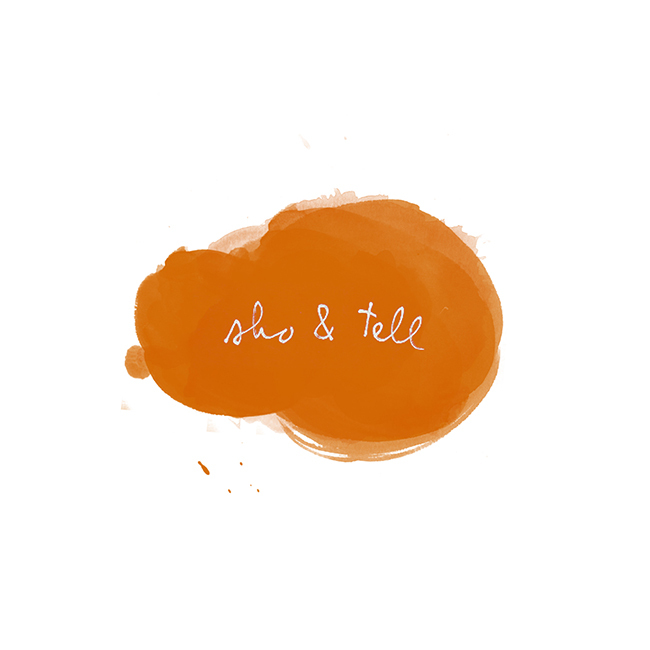 sho and tell: 12 hrs. "We love to travel," say Anna and Soren. "We also love design, and music, and fashion. And we were missing a website full or travel tips for people like us. Somewhere between the backpackers and the luxury hotels. With tips that aren't about money, but about great discoveries from all around the world."